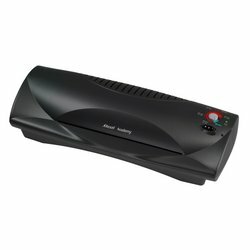 The deluxe stapler with automatic function for effortlessly stapling. A patented innovation from Novus offers new prestige in your daily office life. The Novus B 7A automatic with its fine features and the classic sillouette of the Collection Harmony. A fingertip's press allows for stapling of up to eight sheets. The spring mounted magazine avoids jamming of the staples.